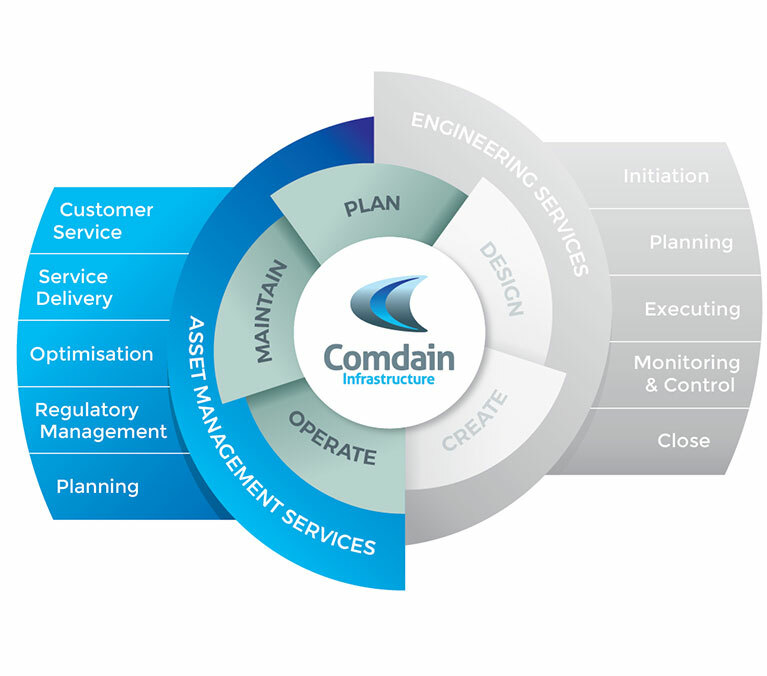 Comdain understands the asset life cycle, the whole-of-life costs and how to deliver operations, maintenance and renewal programs efficiently for our clients, and seamlessly to their customers. 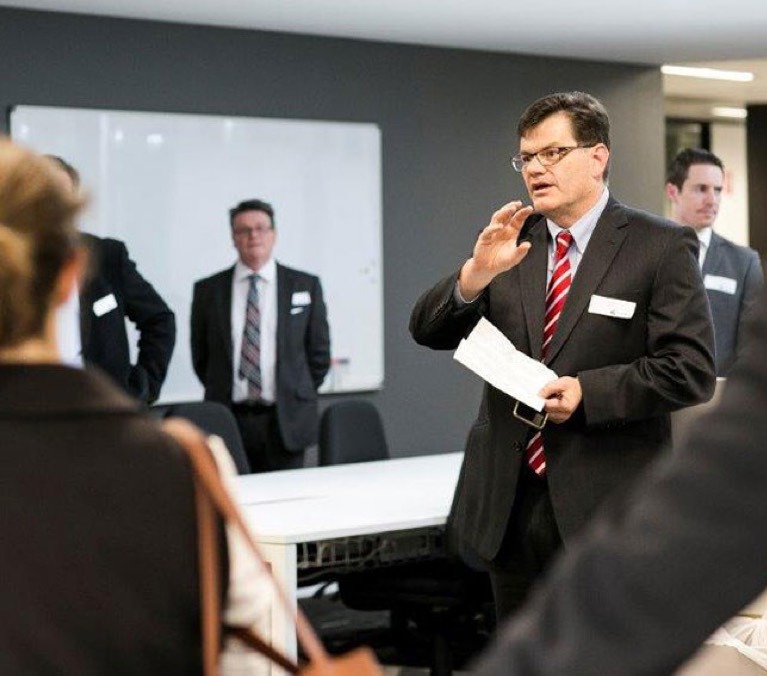 By working together, we can deliver on, develop or improve your asset management strategies. Using the power of data, we collect and interpret insightful information to feed into asset management decision-making. Fundamental to this is ComLink – our industry leading field mobility solution that is dramatically changing the landscape of the sectors we work in. 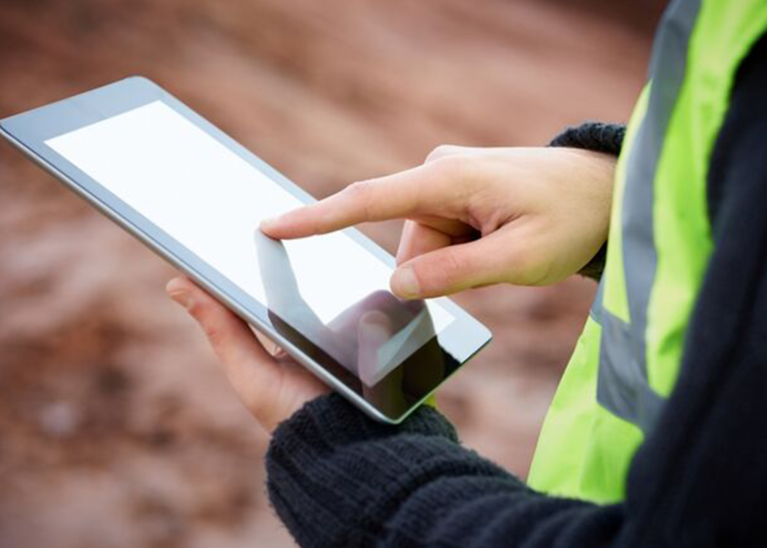 This unique system not only links our field workers to asset management and financial systems for our clients in real-time, it acts as a conduit for asset condition information and provides a real opportunity for economical assessment and planning. We understand not only the importance of asset reliability and cost efficiency, but in minimising disruption to your customers. Our people are dedicated and passionate with a customer first service culture. And we respect the privilege of being our client’s representative – a unity that exists based on trust. Trust that has earned us the right to work on your network. 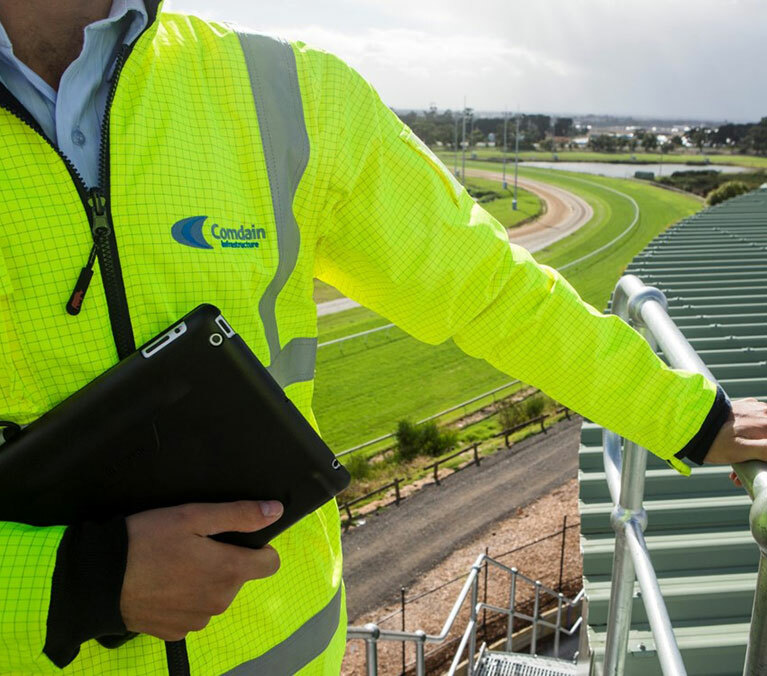 As a relationship contractor, Comdain has developed systems and processes specifically designed for asset management services contracts. 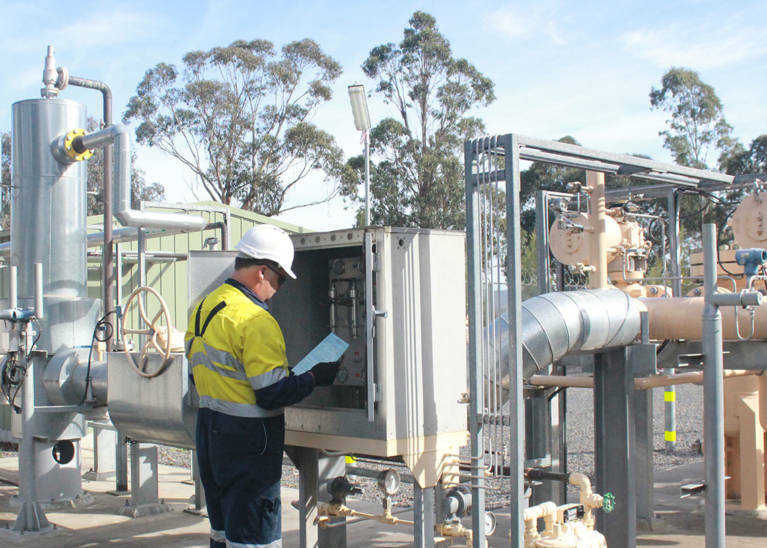 We specialise in all-encompassing Water Asset Management and Gas Asset Management services. A culture of high performance and approach to continuous improvement has produced outstanding results for many of our clients. 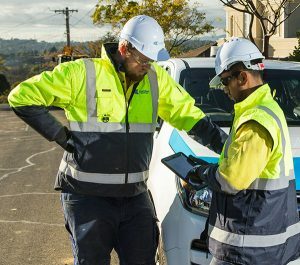 For the Multinet contract, innovative programming, scheduling and work allocation drove down operational costs by $30m over five years. Our contract with APA Group has evolved over five successive contract renewals (20+ years) and continues to deliver very high levels of safety, supply security and customer service. 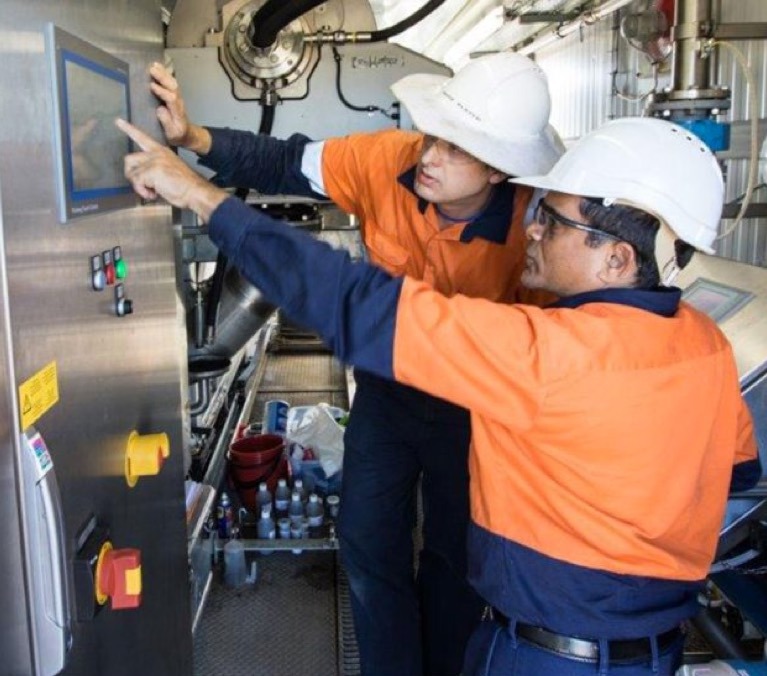 Our commitment to operational performance and sharing this knowledge throughout our business means we can implement innovative solutions to create greater efficiency for our clients.